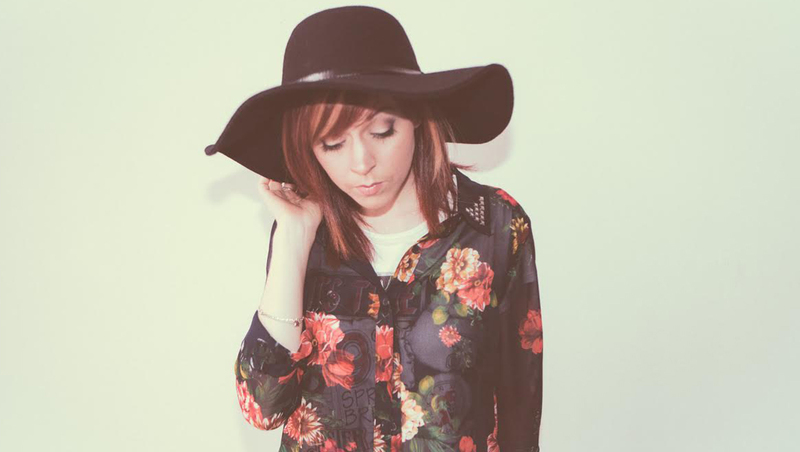 Lindsey Stirling is a self-described "YouTuber." And if you ask the classically-trained violinst, who rose to fame on the video sharing site, to describe herself she would sum by saying: "eclectic artist." "I feel like my art is very eclectic," said Stirling, who competed during season 5 on "America's Got Talent." "I have taken my favorite things -- be that costume designing, fashion sense, music and video editing and I threw them all into one big clump. And that's what I do." It's what she did on her self-titled debut album, which featured the viral hit "Crystallize" and it's how she approached her new sophomore release, "Shatter Me," released last week. The set, which debuted at No. 1 on iTunes and held the spot for several days, features vocals from Halestorm singer Lzzy Hale and "The Voice" runner-up Dia Frampton of Meg & Dia. Most of the set, though, is instrumental -- and if you know anything about the Arizona native -- she likes to mix mix in electronic beats, dance, animation, theatrics and visuals with the violin. "I love going into the studio with just an idea of the direction," the 27-year-old musician told CBS News. "Like I want this tempo...I love to start from scratch and the tracks sort of take on a life of their own." And as independent artist, Stirling had a hand in creating much of the material surrounding the new release. "I thought of the concept for the album. I designed the costume for the album art. I designed my tour costumes...I named the album. Everything spawns from my own brain. And of course I have people I can reach out to and collaborate with," she said. Talking with Stirling you get the sense that she really owes a lot to her fans. "YouTube is such a funny little world. You can create a fanbase," she said. "I think people are realizing it's more than just a place for dog and cat videos. When I first started doing it I didn't even understand it. It really is a place where you can build an entire platform by yourself...No one's telling you, 'This is what's marketable. This is what you should do. '...You and your fans have a one-on-one direct relationship and you decide when you're ready to do something...It's really the age of the self-made artist." And she also owes something to former "America's Got Talent" host Piers Morgan. He famously panned Stirling's violin and dubstep/dance performances during her stint on the reality competition series in 2010. But his harsh critiques inspired Stirling to try that much harder. "I am going to prove him wrong!" Stirling told herself. Not too surprisingly Stirling hasn't been in touch with Morgan (whose CNN show went off the air this year) since she left "America's Got Talent." "I'm actually a little sad that his show got canceled because I always wanted to be a guest on it," Stirling said. "Inside I'm actually a little happy it got canceled." Stirling, meanwhile, is about to hit the road on a major U.S. tour: "I'm trying some new things. I've got a pair of back-up dancers this time...and I'm learning choreography for the first time." And she's open for more collaborations, too. Already appearing on the John Legend hit "All of Me," Stirling tells us she would love to collaborate with artists, including singer Ellie Goulding, electronic music producer Zedd and Hayley Williams from Paramore. Check out the video above for more on Stirling and her new album.